Hello again, Panners and Fangirls! I can’t ever seem to keep my hands on all of my lipsticks, so once again, this update will be a little lacking. But! I am proud of where I am at now, so lets jump right in. 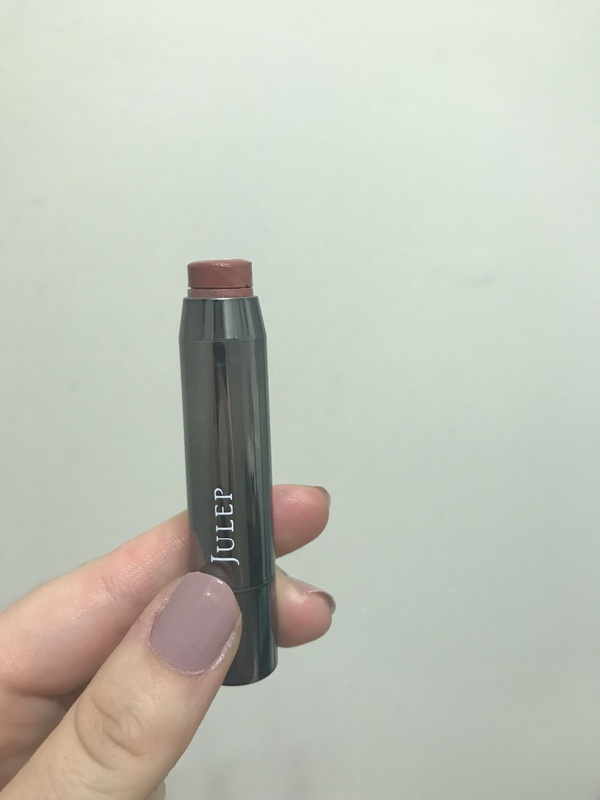 My julep lipstick is making it’s way out of here! 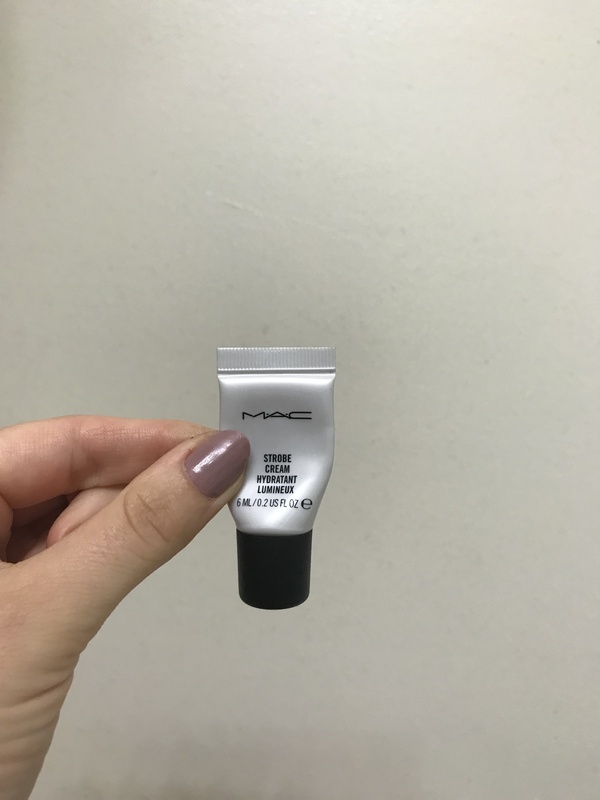 I love using this; it’s my daily lipstick. 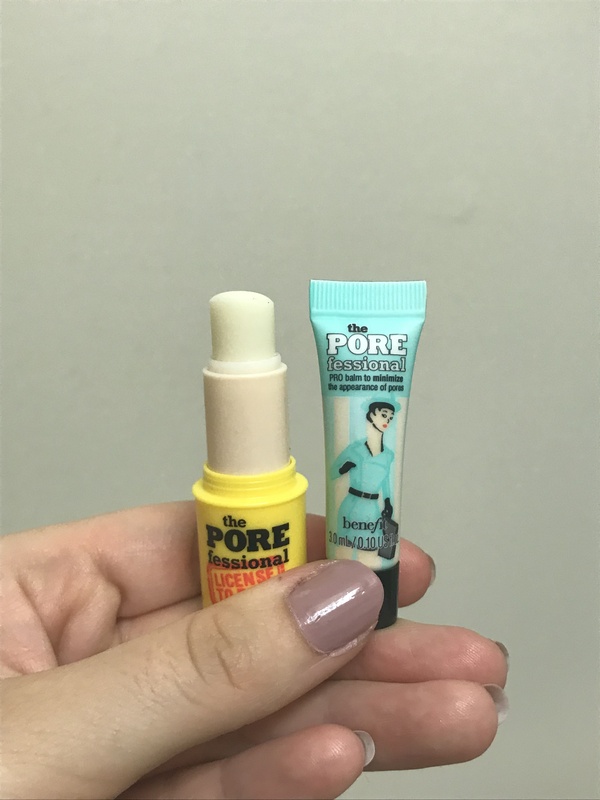 I use it constantly because it’s a great, neutral color, but it’s also got a moisturizing stick down the middle of it, so I don’t get any dryness. I’m grateful for that! I don’t want to promise to be finished by next update, but know that it’s moving pretty quickly. 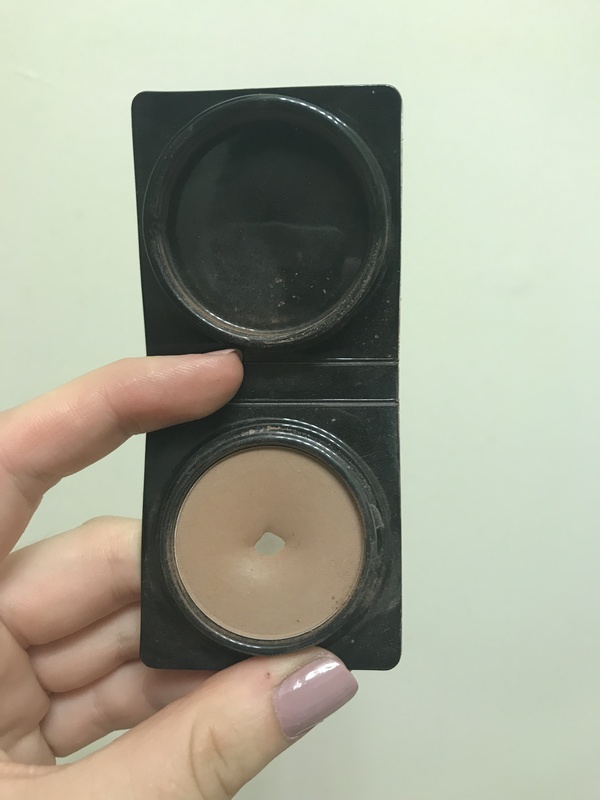 I feel like you can’t see how much progress there is on my bronzer, but there is definitely less product, and I’m proud of that. I think I’ll be able to finish this by the end of the year, but I doubt it’ll be sooner than that. I am not one to buy a bronzer, but it’s great to know just how long they take to get through. 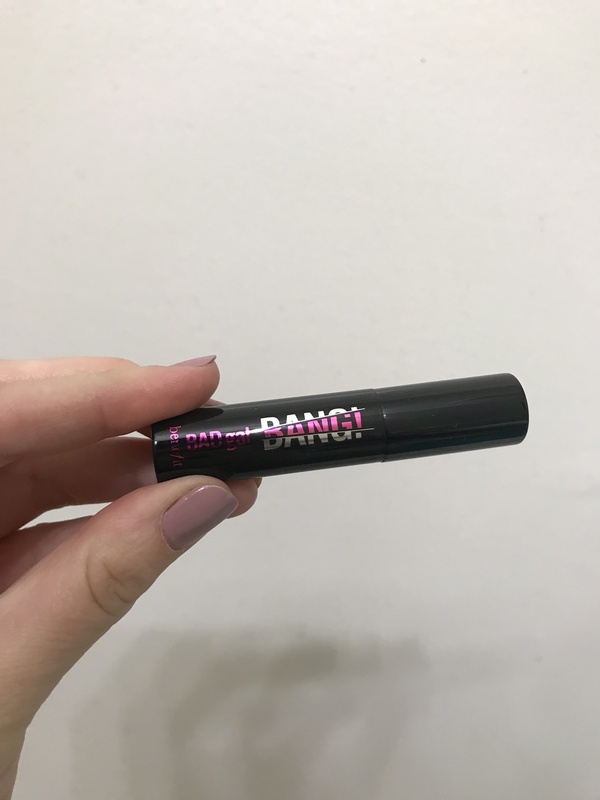 There’s no visible progress with this one, since it’s a mascara. I am loving it far more than I anticipated, which is great! 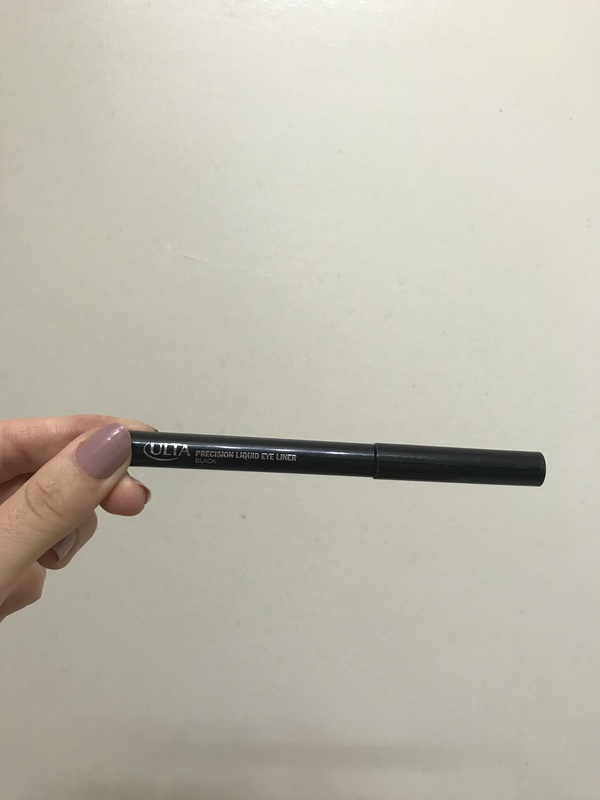 I use this every day I wear makeup, because it’s now the only mascara I have open! It’s hard to tell, but I’ve made a bit of a dip in Amaretto. I’m hoping it’ll show up soon, but since I sprained my ankle last weekend, it’s been a bit more difficult to put on makeup in the mornings. But I’m still trying! By the end of the year, I’d like to hit pan on 5 eyeshadows in the Chocolate Bar Palette. I’ve used this duo once. It’s a bit heavy for me, so I need a good reason to use it (photos or fancy event). I’m going to try to better incorporate it into my routine, but so far, there’s no movement. I haven’t been using this much. It’s mostly because I struggle to balance on one leg and apply eyeliner, but also, this isn’t as great as I remember. I think it’s drying out a bit, so maybe it will be done faster than I anticipated. 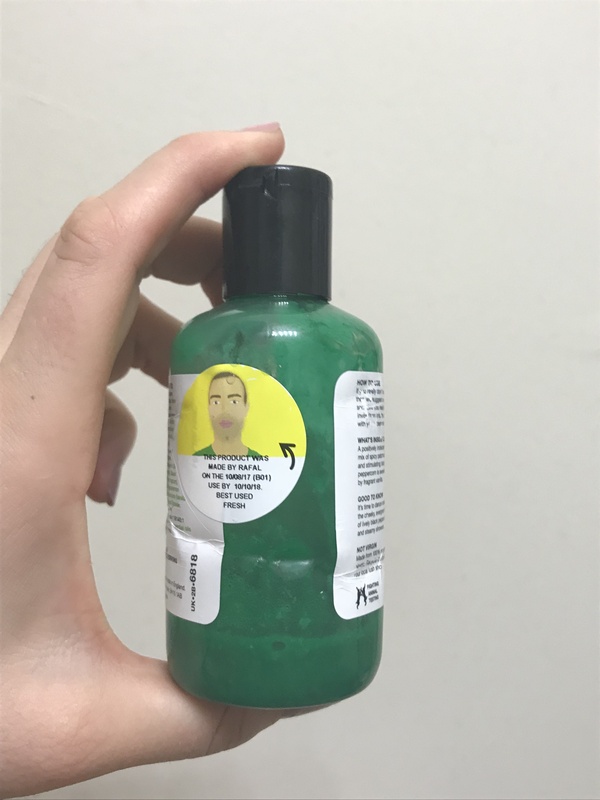 I’m still not done with this Lord of Misrule, and I think it’s because of the formula. The more recent formula is a lot more thick than the old one, and I’m quite grateful for that. I think it’s much better now, and I’m enjoying using it while I have it. 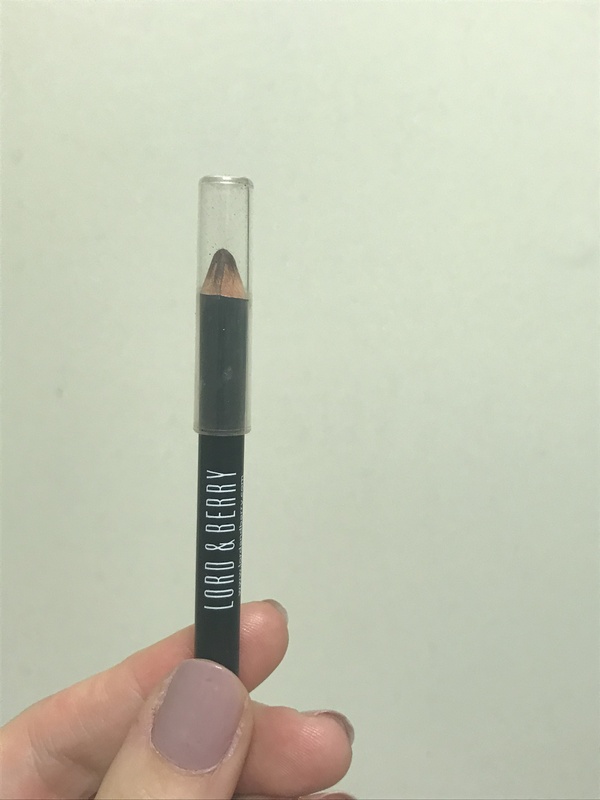 I have only sharpened my Lord & Berry brow pencil once, so there isn’t much progress to be seen here, either. 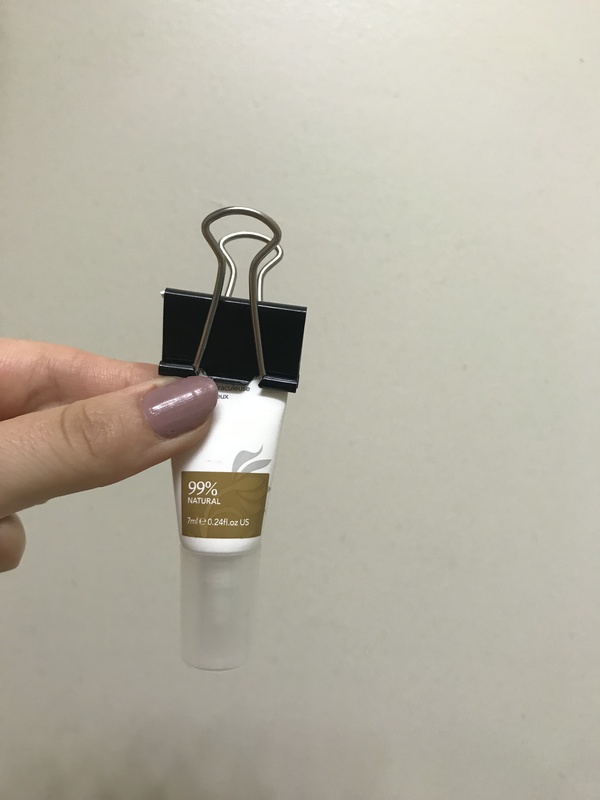 I use this every time I do my makeup, and I absolutely adore it. I think I’ll be purchasing this when I run out, but it’s lasting a long time, so I may not have to! Have I used the eye cream? Barely. Can you tell? Nope. My entire life has been flipped around by this injury, and it’s throwing all of my routines on their heads. I’m working to get it back together, though, because I need something in my life to be consistent. White Chocolate’s looking good! This isn’t quite jumping out of the pan, but it’s moving faster than it was before I hit pan. I really am glad to be moving through it quickly, and I’m trying to find more ways to use it. 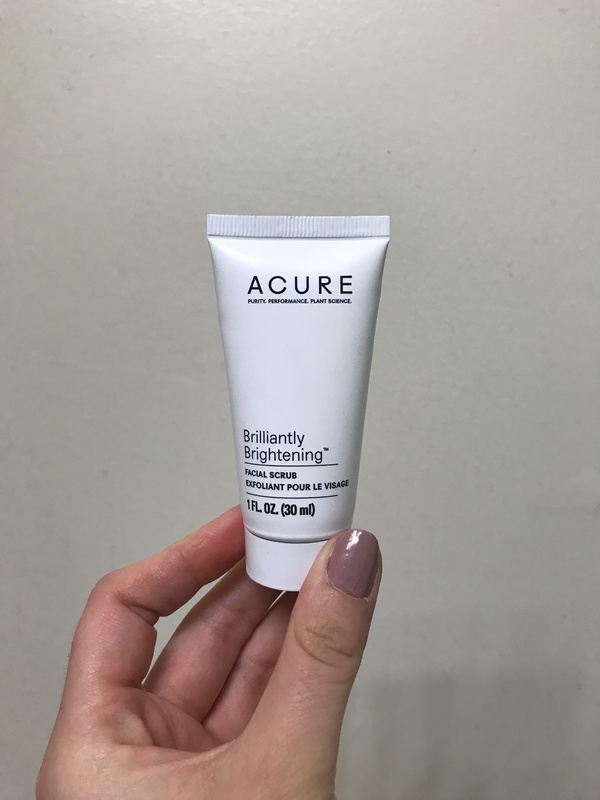 This Acure doesn’t want to show a difference in size, but I promise I”m using it! I don’t use it daily, but I do use it every other day! There’s just a massive air bubble that doesn’t want to come out. 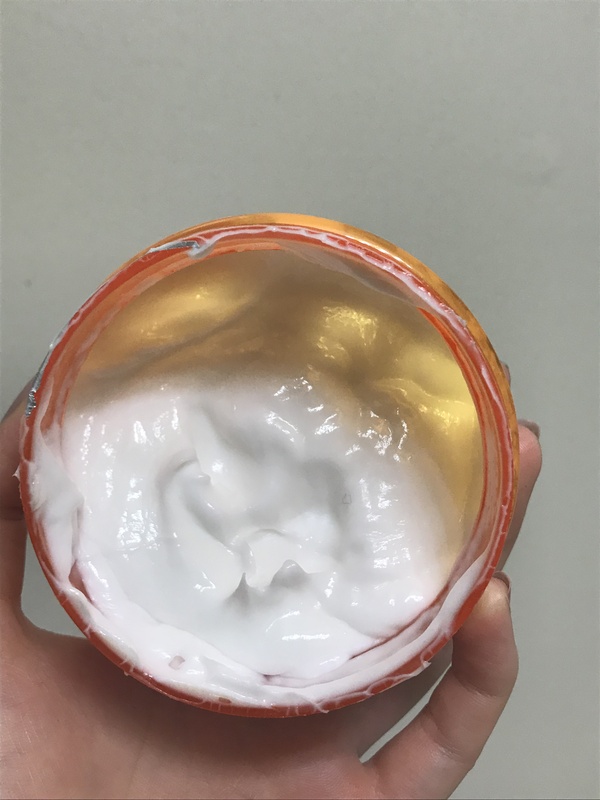 I posted on instagram about the lotion not working for me. I used it twice before decluttering it, because it gave me hives! I’ve since been using a lovely, energizing lotion, that doesn’t give me hives. I’m a big fan of this, even though it’s crazy thick and slow to work through. 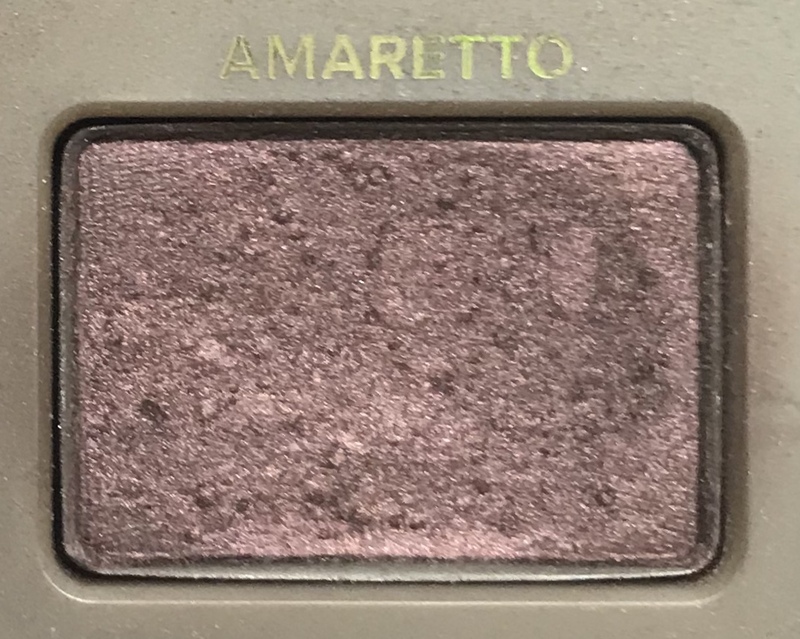 I’m still making my way through this eyeshadow, and I’m blown away! When you see something daily, it doesn’t look like progress has been made. But when you look at photos from two weeks ago, it becomes way more clear! 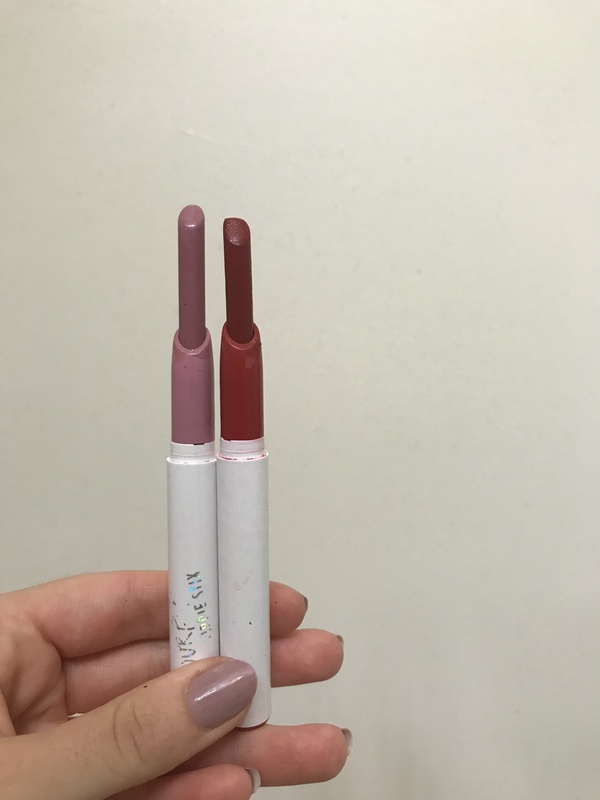 I didn’t use these lippie sticks at all, so here’s the same progress photo as before. 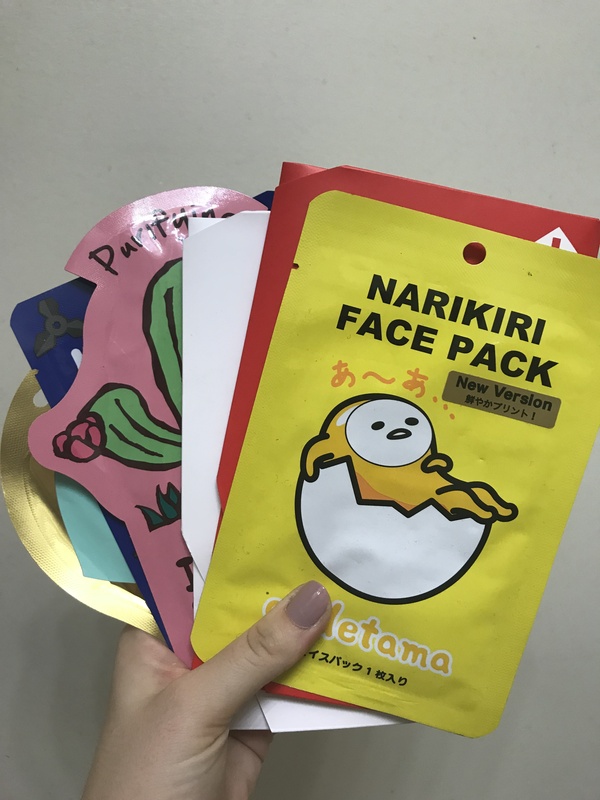 Slowly but surely, I’m getting through these sheet masks! Nothing really to report with them; they’re fun and cute. This strobe cream is another that has fallen by the wayside. I’m trying to get back into the habit of using it, especially since there are maybe 2 uses left. We’ll see. I don’t know if you can tell, but I used my charcoal mask a couple times this past round! I’m really proud of myself, because I don’t tend to use it. 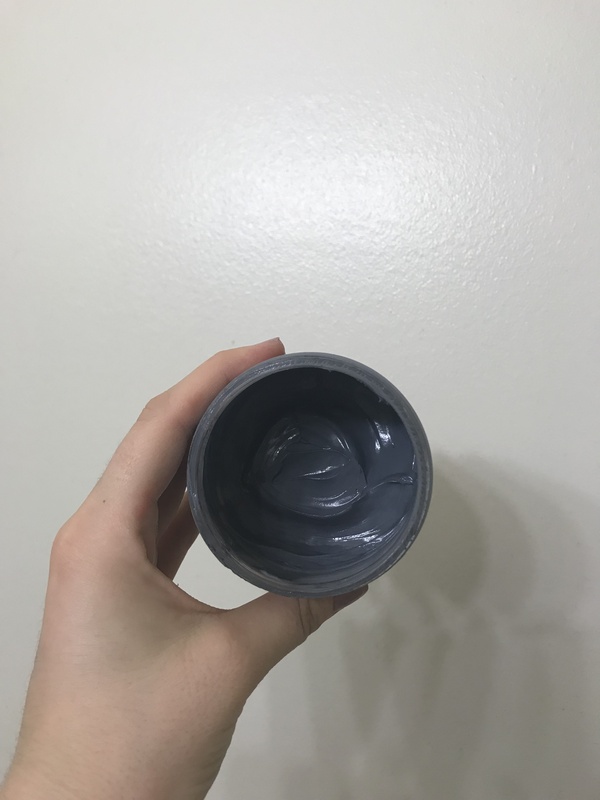 Sheet masks are easier, plus I’ve got that fantastic peel off mask that I wrote about yesterday, so it’s hard to sit down and use a more labor intensive mask. But I have, and I’m proud! This nail polish shows less progress than last time, and that seems impossible. 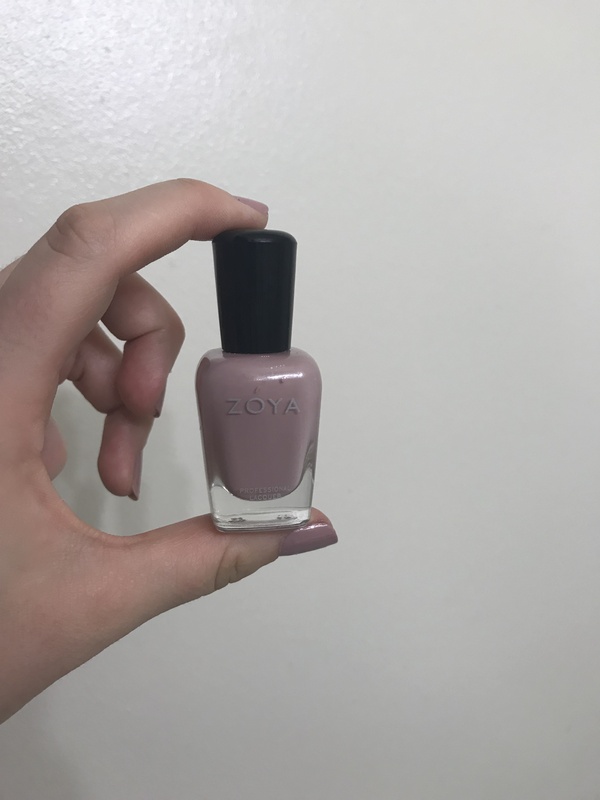 I’ve used it a couple times; I paint my nails once or twice a week (depending on breakage and chips), but nail polish isn’t something that zooms out of my collection. I am still enjoying using it, on both my finger- and toenails. That’s it for this round, friends! I’m sorry that there’s no empties, but I think next update there will be. I really love the feeling of panning, because getting use out of products is really important. 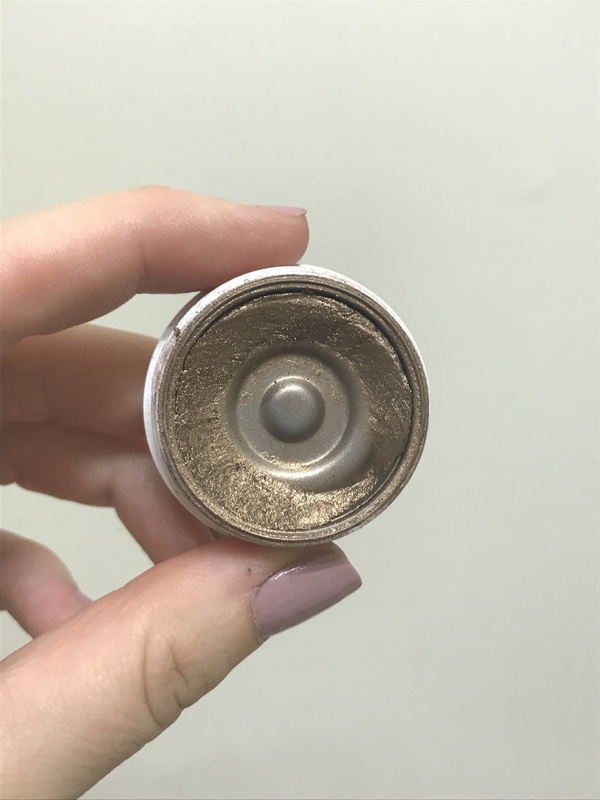 It’s nice to see my collection shrink, and it feels good to get my money’s worth out of products. What is your panning goal for this year?